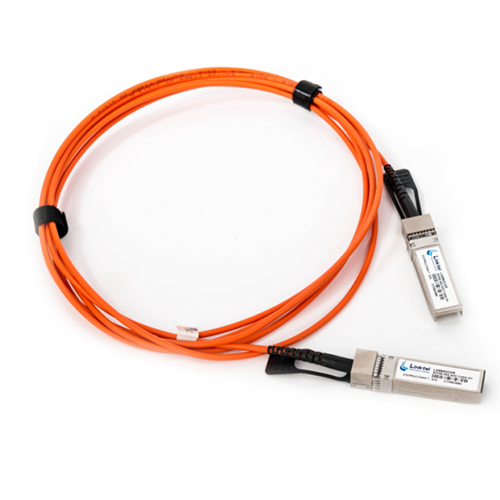 AOC is widely used in Data Centers, HPC and Routing to accelerate data connectivity for storage, networking, and computing. 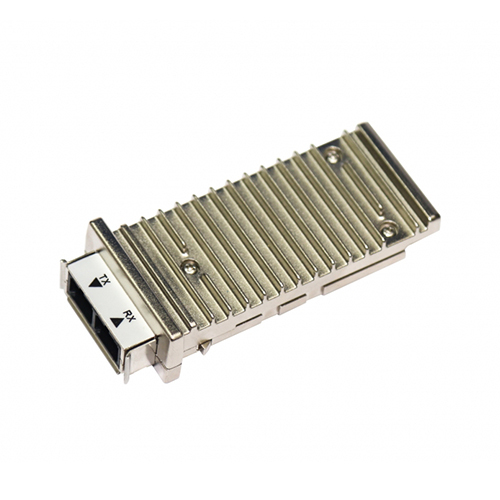 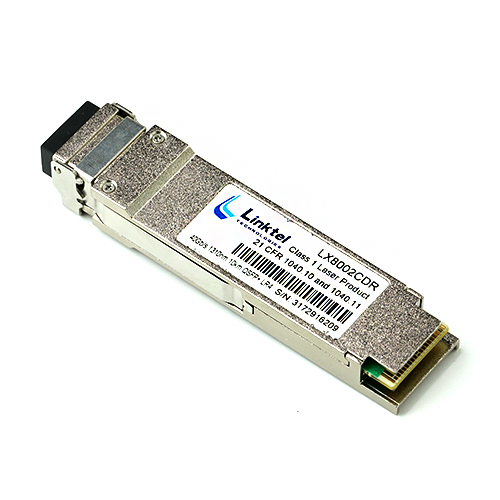 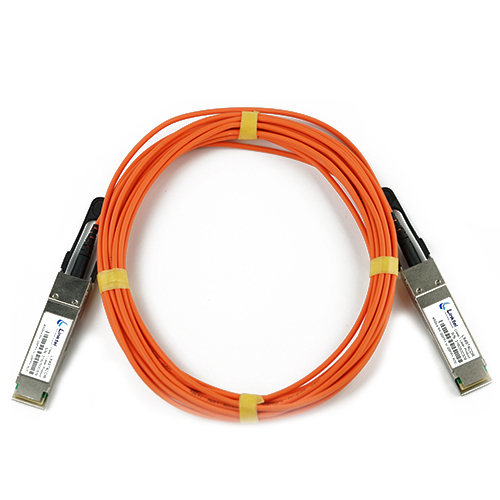 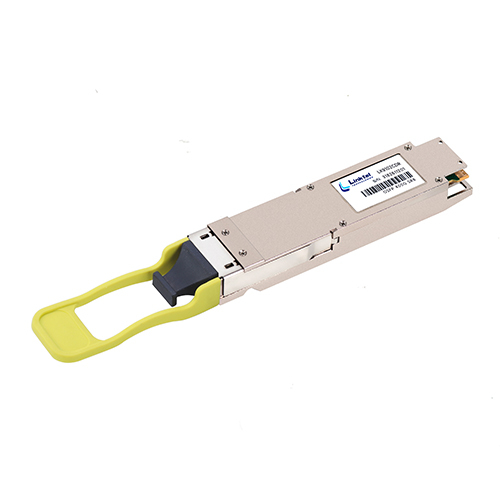 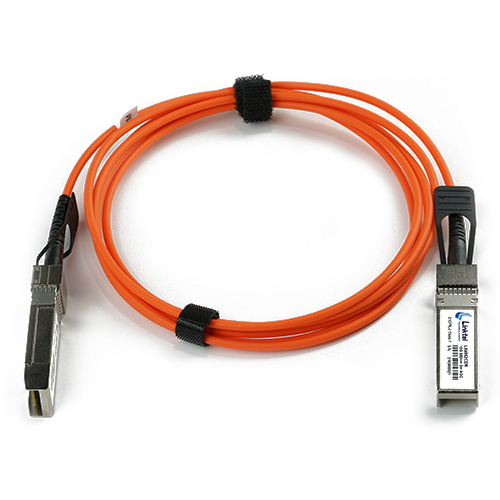 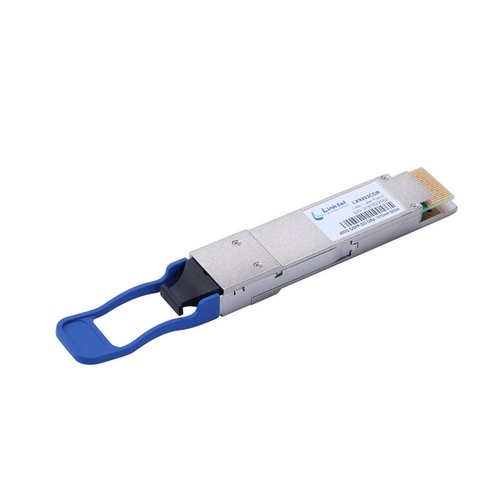 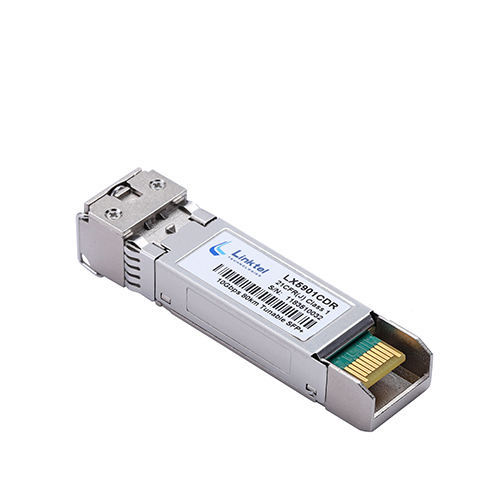 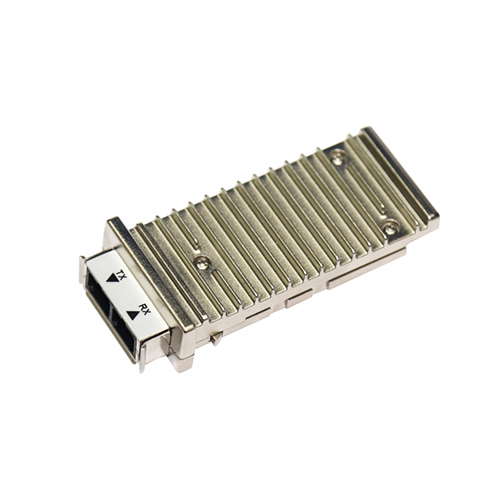 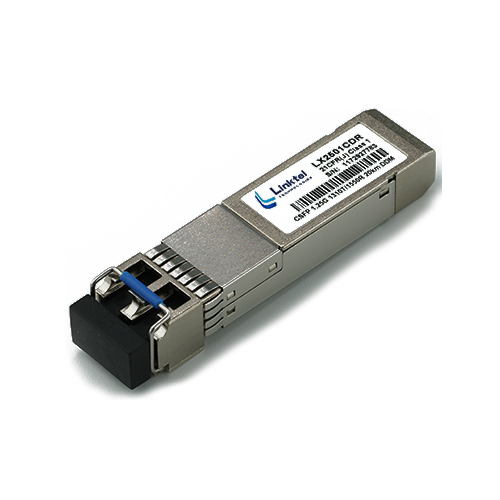 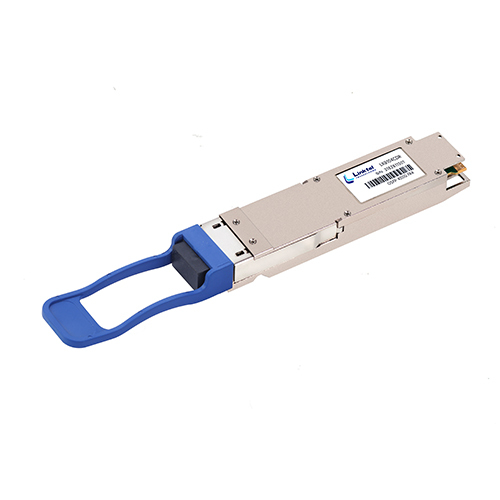 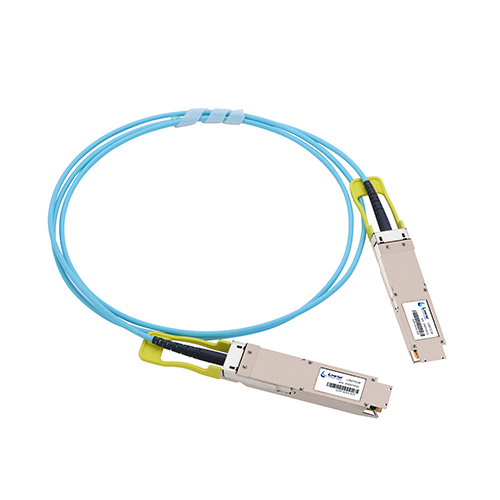 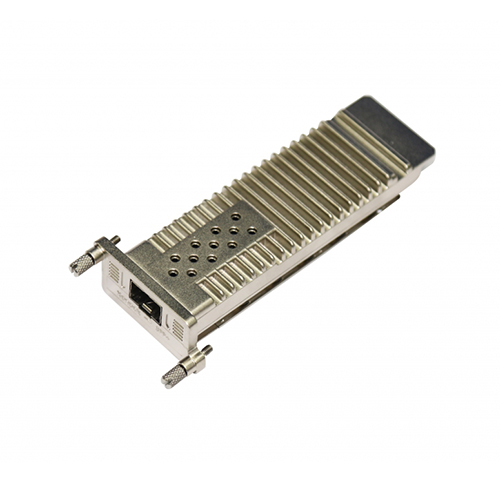 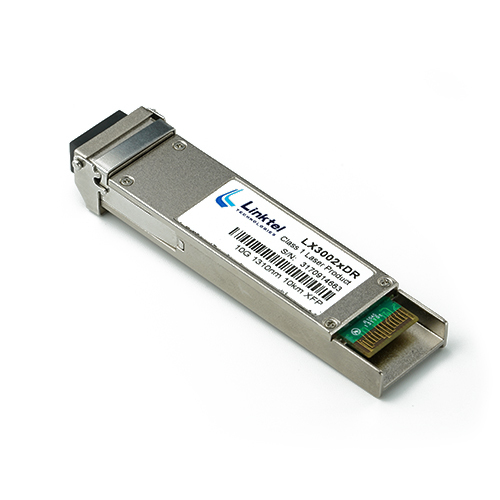 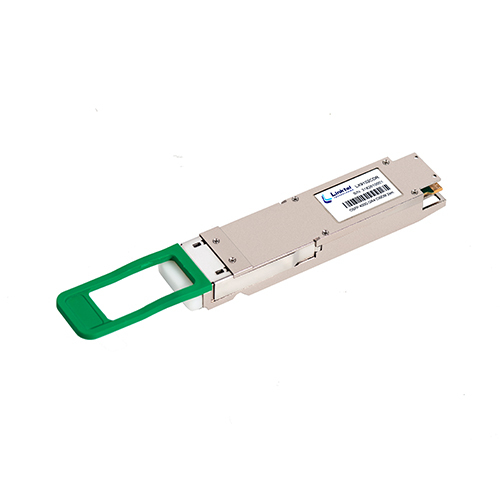 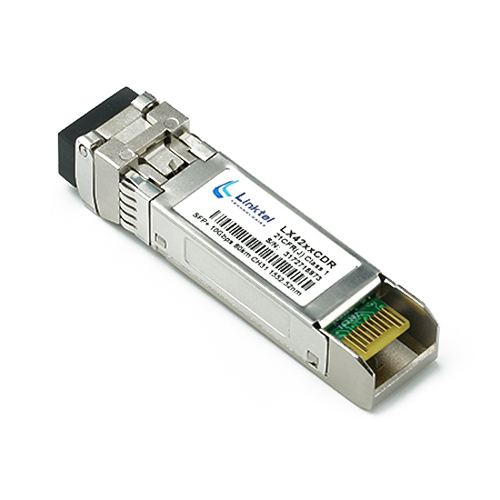 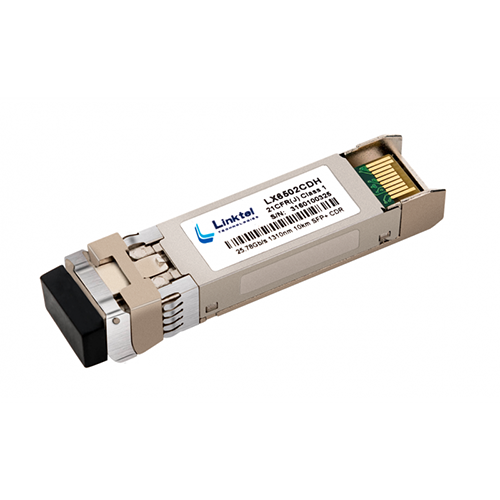 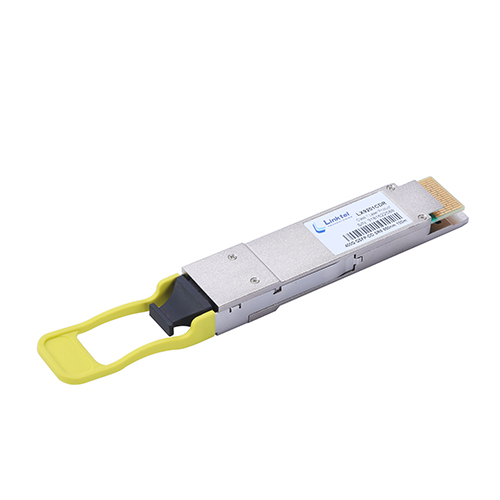 AOC is composed of optical transceivers in both ends with multimode fiber cable and removes the complicated optical fiber interface, therefore it brings friendly and intuition to users making transceivers earlier to use and less maintenance. 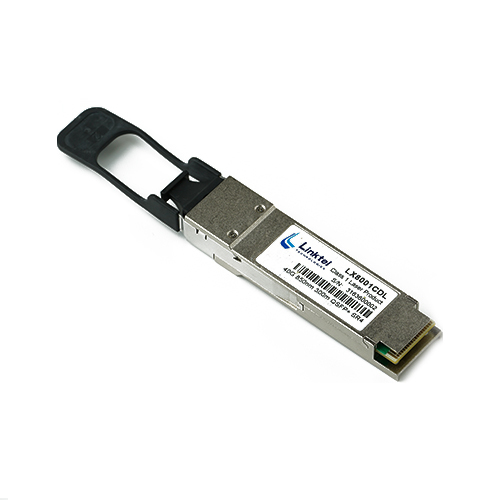 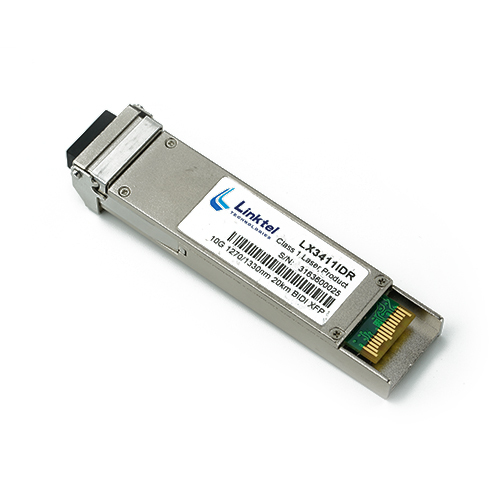 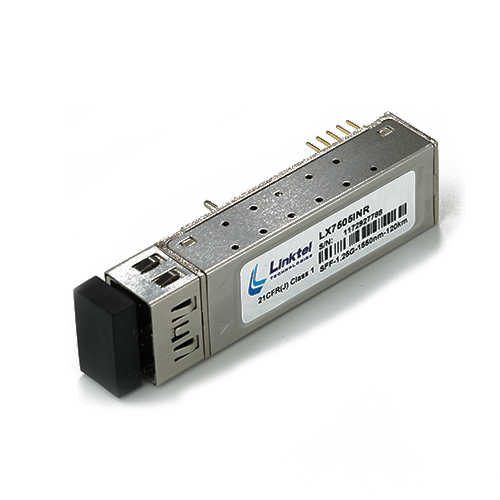 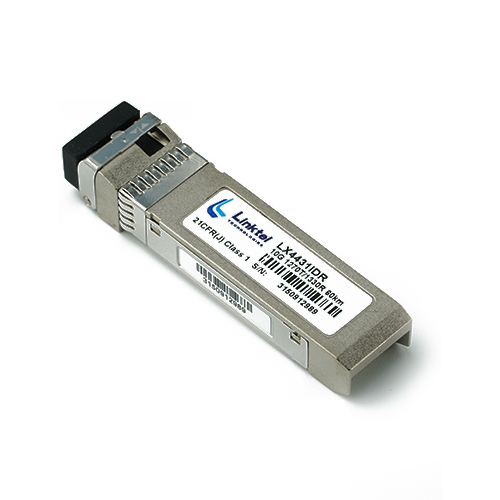 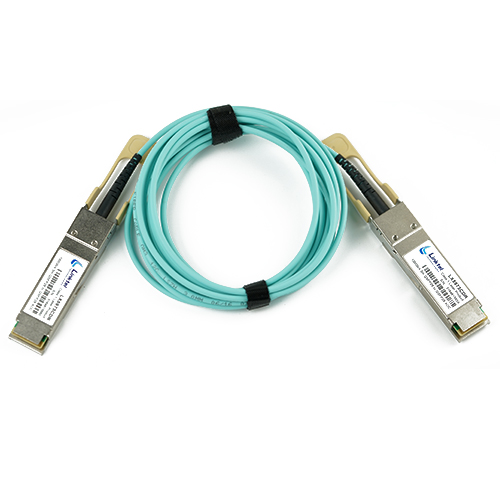 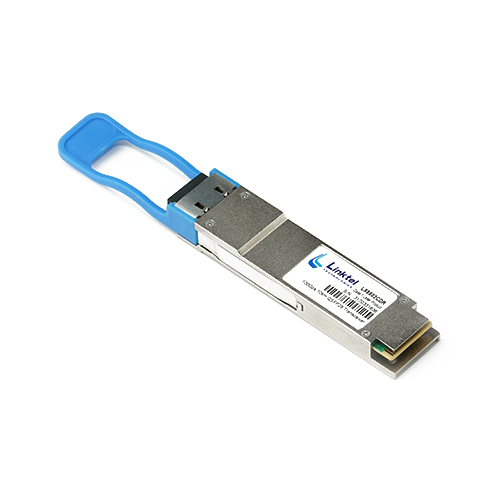 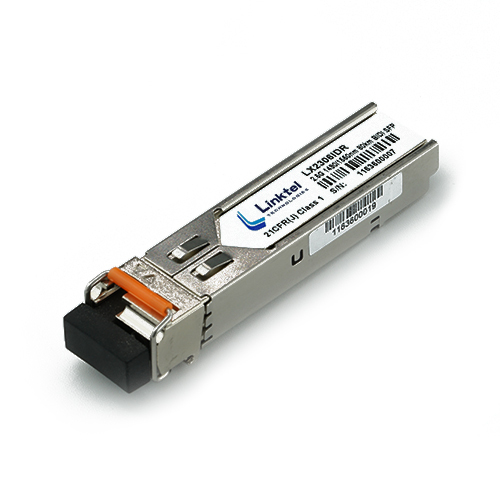 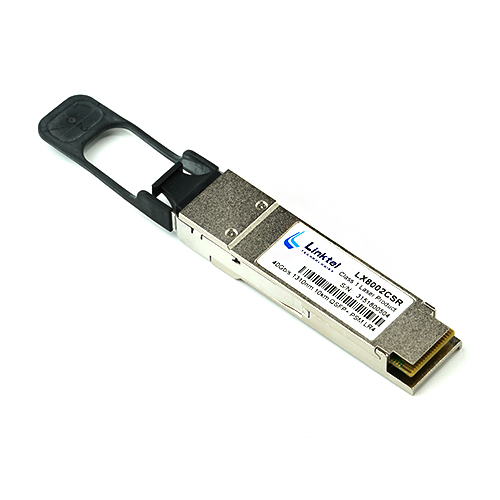 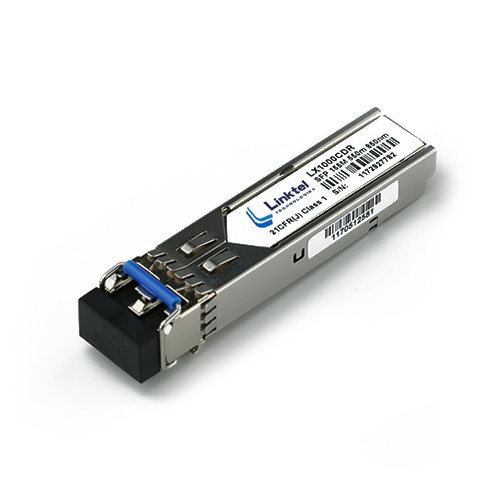 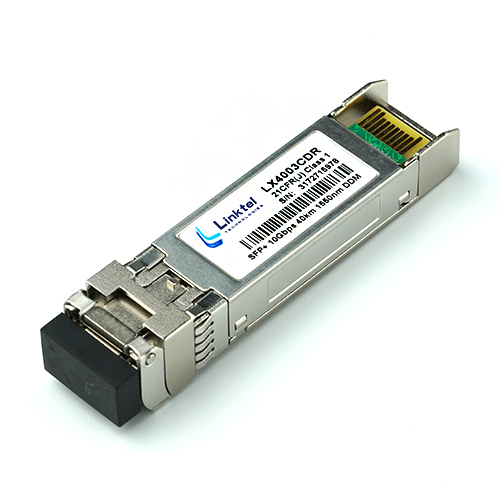 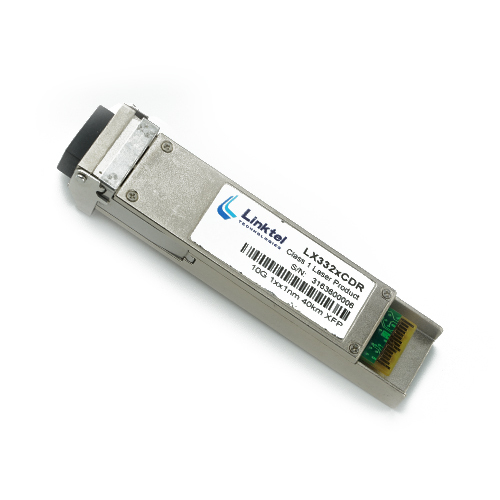 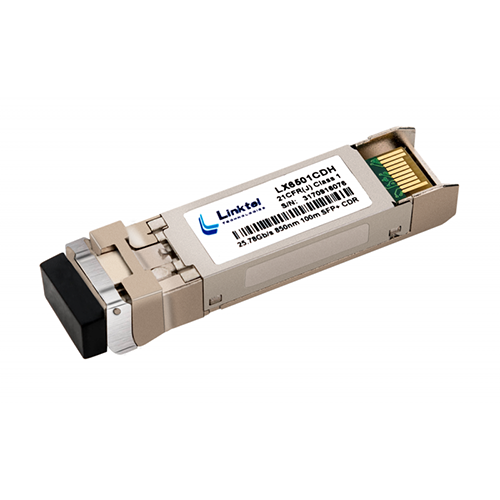 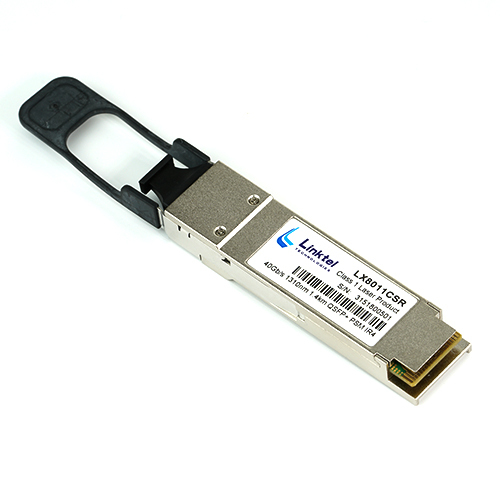 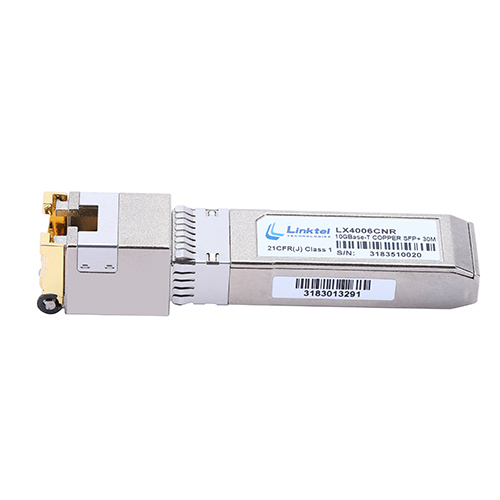 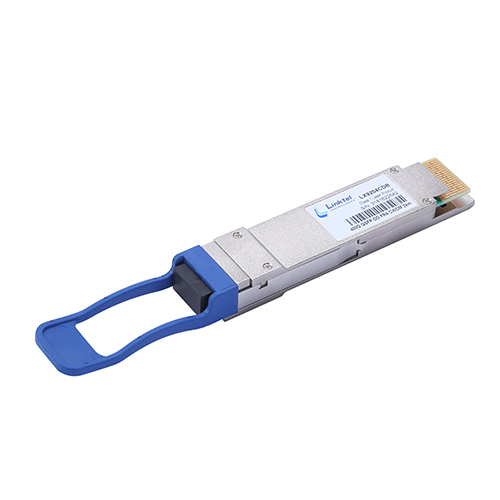 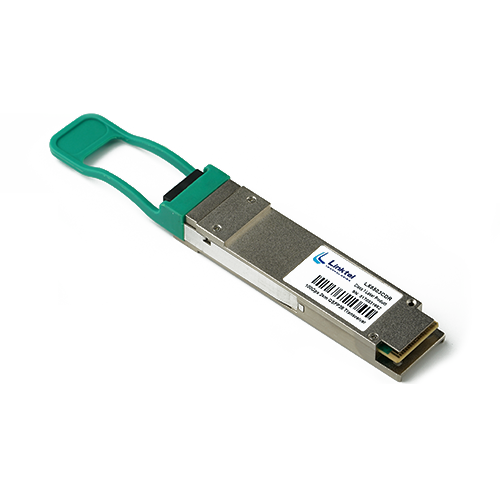 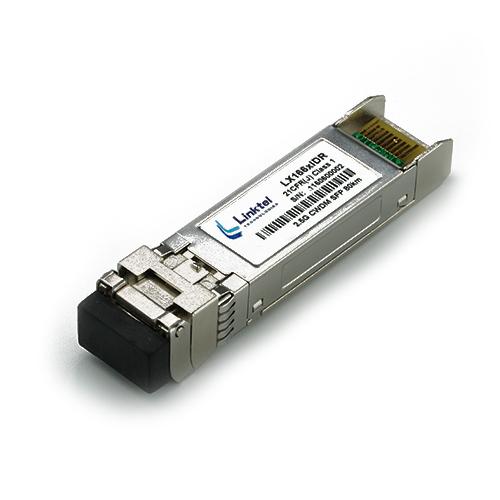 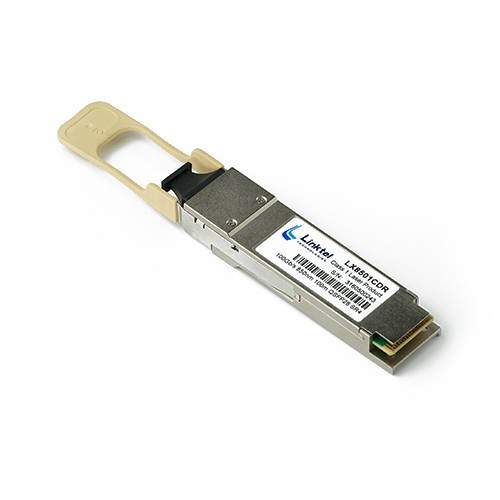 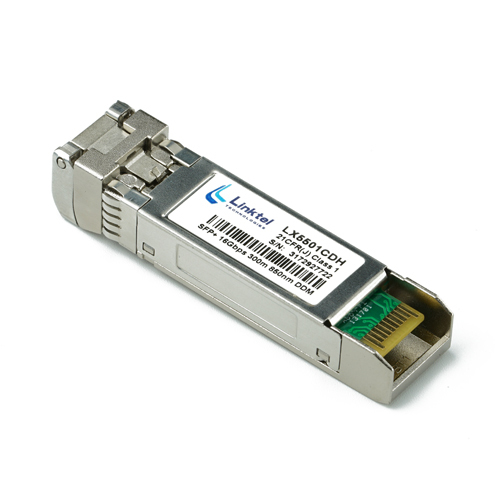 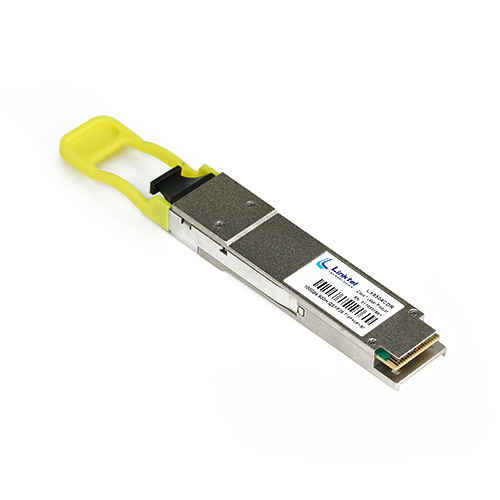 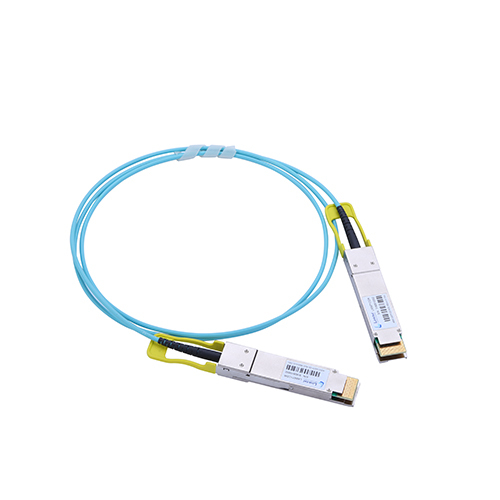 In addition, Linktel offers full AOC products line including SFP+, QSFP+, QSFP+ breakout, SFP28, QSFP28, QSFP28 breakout and CXP, providing in-depth and flexible wide customizations such as length, operation temperature, fiber jacket color and smart tracking function etc.